One thing is for certain – people are never going to stop moving. 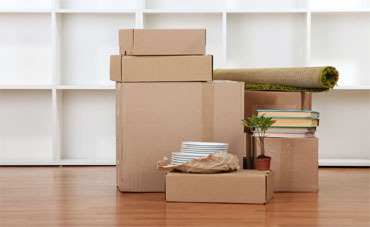 In fact, one in four adults reported moving within the country in the last five years! 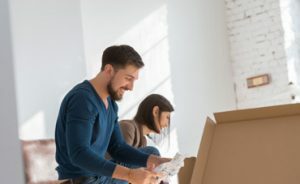 Part of our vision and ultimate goal is to provide you with business solutions, proven growth, and opportunities that will continue to establish moving industry best practices for our franchise and customers. With more than 20 years of experience, we continue to pave the way in the moving industry with innovative ideas and processes. Liberty Moves offers you the independence of small business ownership supported by the benefits of our big business network. 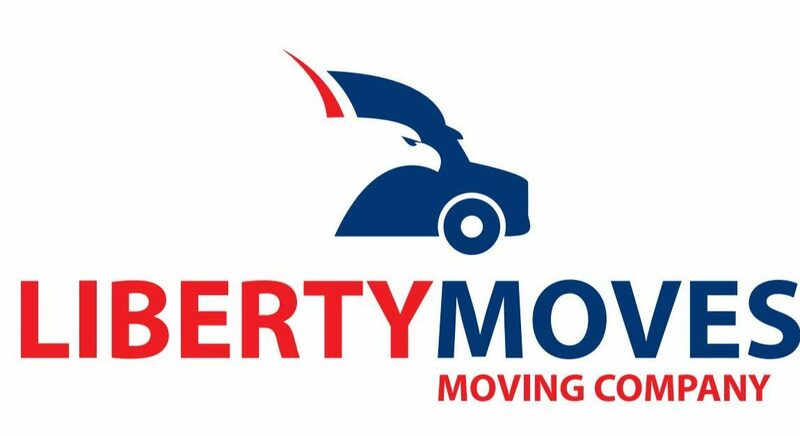 You don’t necessarily need moving experience to run a Liberty Moves franchise. We will train and educate you, so you can successfully operate your own business. Save thousands of dollars in marketing, publicity and branding. 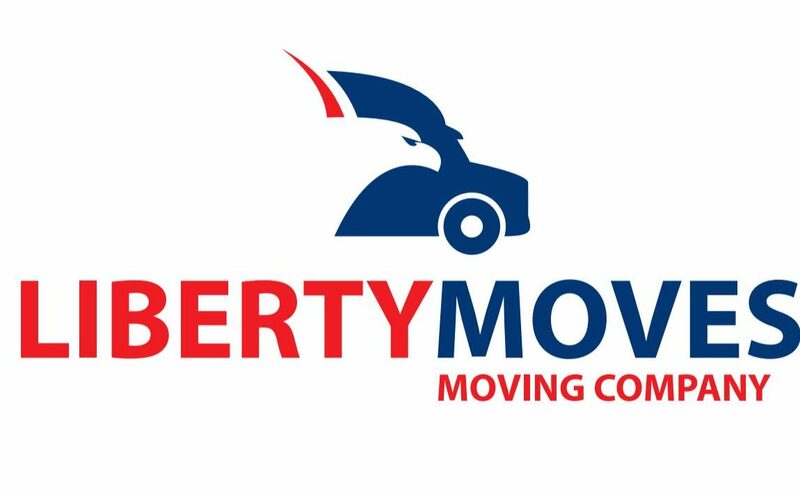 With 20 successful years in the industry, Liberty Moves will get you working right away! Benefit from an established reputation and image, proven management and work practices, access to regional advertising and ongoing support. 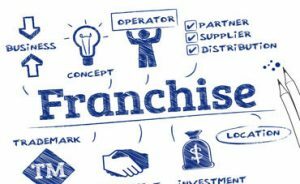 Speak to a franchise development specialist today about this exciting opportunity. We want to ensure this potential partnership meets both of our expectations. We will walk you through more detailed franchise information, have you meet the team at our corporate headquarters, and if you choose to move forward, work with you to get resources in place, leading to a successful experience for everyone.